↑ Richard Lea. 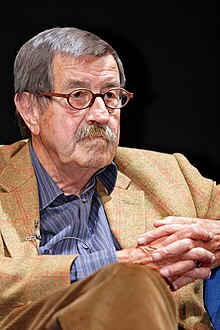 "Günter Grass, Nobel-winning German novelist, dies aged 87". the Guardian.